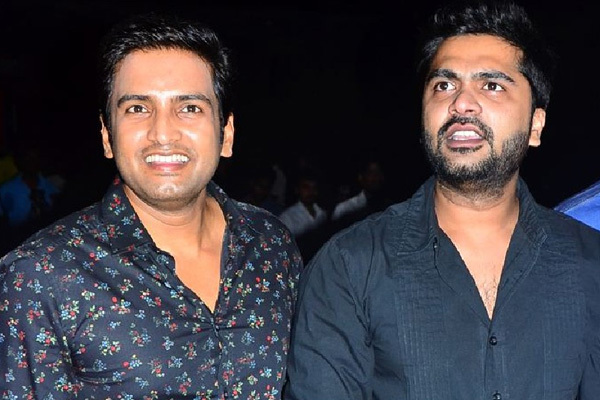 To honour the nobility of friendship, let’s take a look at some off-screen pals on the occasion of Friendship Day. 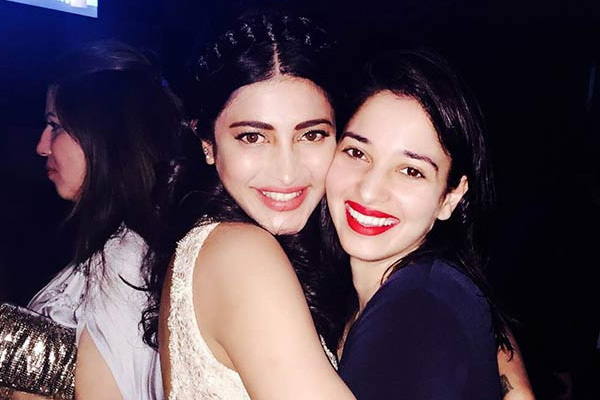 Shruti Haasan and Tamannaah Bhatia: Who said actresses do not get along well with each other? Shruti and Tamannaah, who have carved a niche for themselves in Tamil in Telugu film industries, are the perfect example of actresses can be best of friends. 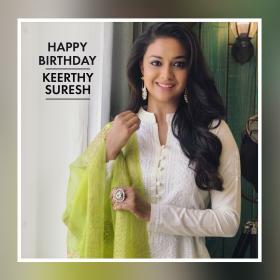 The two share a good bond with each other and have always expressed the same by sharing their pictures on social media. 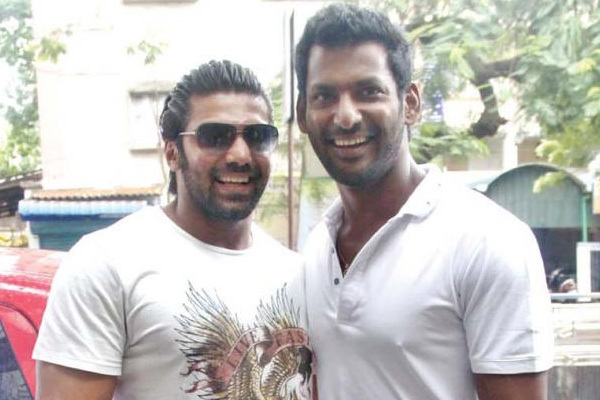 Arya and Vishal: Both on screen and off, the friendship and strong bond between Arya and Vishal is easily evident for everyone to see. It’s no secret that they are great buddies. Trisha and Nayantara: The two adorable actresses share an unbeatable bond with each other. Little does anyone know that the two started on a wrong note but eventually, turned up becoming good friends. 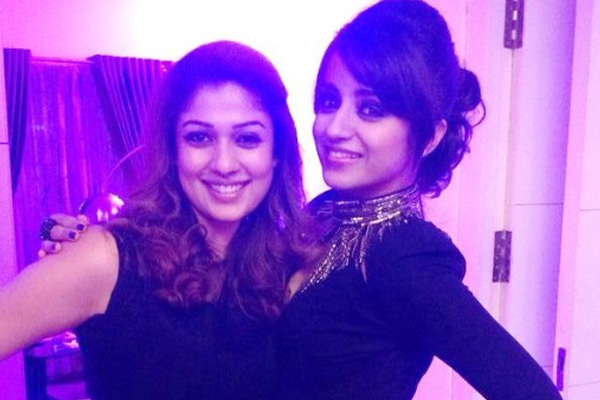 Trisha and Nayantara are often seen partying together. Manchu Lakshmi and Taapsee: Taapsee and Lakshmi Manchu might be busy with their work commitments and are not meeting each other often these days. But it is quite proved that the two are thickest of friends despite not meeting so often these days. 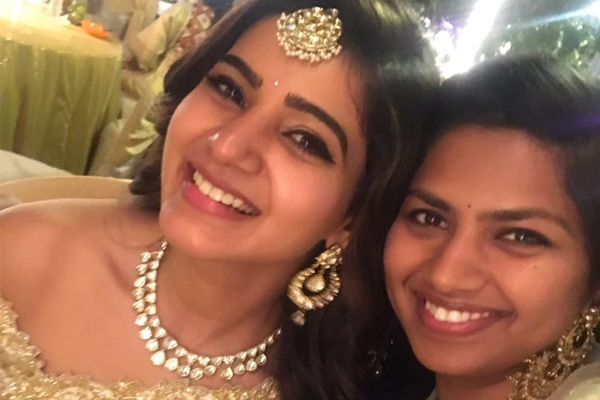 Samantha and Neeraja Kona: Neeraja is the personal stylist of Samantha and the two share an amazing bond with each other. Samantha and Neeraja often flaunt their friendship on social media. The two are more like a family. 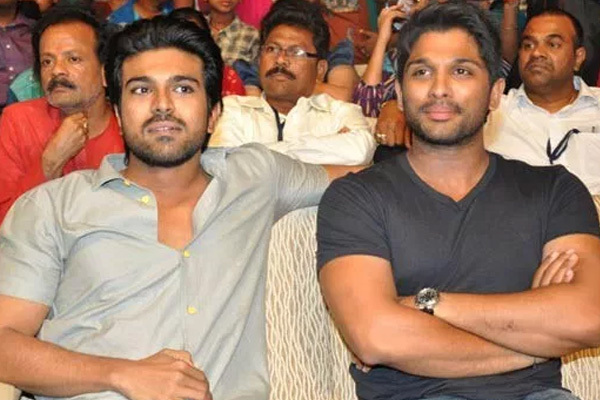 Allu Arjun and Ram Charan Tej: The two dashing hunks of Tollywood have always set friendship goals. Their childhood friendship is what they are carrying it even now and this leaves their fans happy. 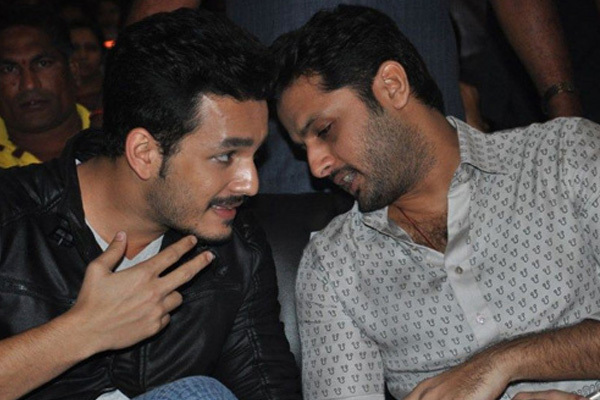 Akhil and Nithiin: The bonding between star kid Akhil and actor turned producer Nithiin is no secret. 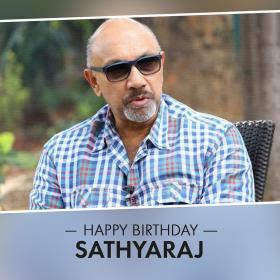 Akhil’s debut movie was produced by Nithin. 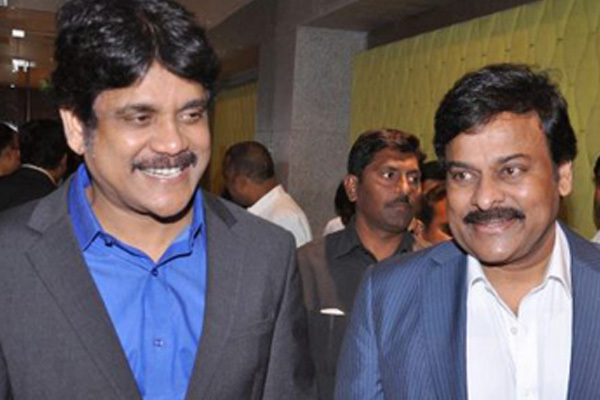 Chiranjeevi and Nagarjuna: The two are best pals and are often seen in each other’s company during functions. 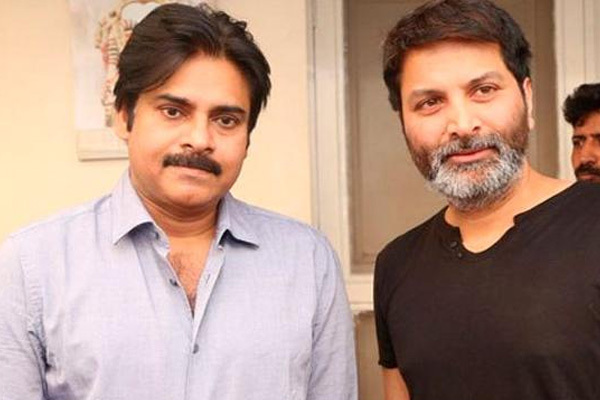 Pawan Kalyan and Trivikram Srinivas: Pawan Kalyan and director Trivikram Srinivas are very good friends off screen and have often expressed how much they respect each other. 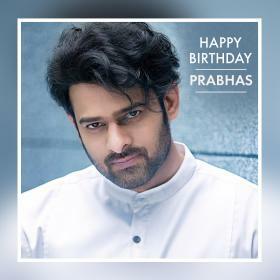 In fact, Pawan Kalyan had even gifted a car to Trivikram.